Staff working in PPS in current school year. The following link will take you to a PDF which is up to date as of Nov 2017. Leaders: Katy Stewart and Donna Mitchell. Both also have children in PPS and work hard to establish a great grounding for little ones 2yrs+ – matching stages of development, supporting developing social skills and creating and warm and welcoming environment for both the children and their families. Pencaitland Mothers and Others (Babies and Toddlers) is run by local childminders. Meeting on Tuesday mornings in the Trevelyan Hall for over 2 decades, it is well established and provides stay and play opportunity, a chance to make friends and spend time with other parents / carers and their children each week. 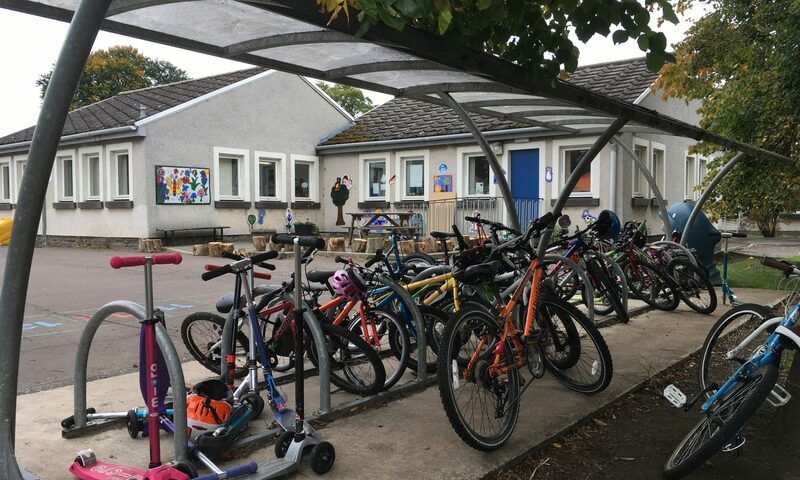 With such strong connections within Pencaitland, the school forms strong links for our youngest villagers to our eldest – many of whom were pupils of Pencaitland schools too.